In the solitude of his mind at the end of Book Two, Mohammed faced two doors which had a certain degree of familiarity. Had he not been there at some previous time? He knew he must choose one through which to enter a walk of life with unknown possibilities. There was no entry handle to the first door. 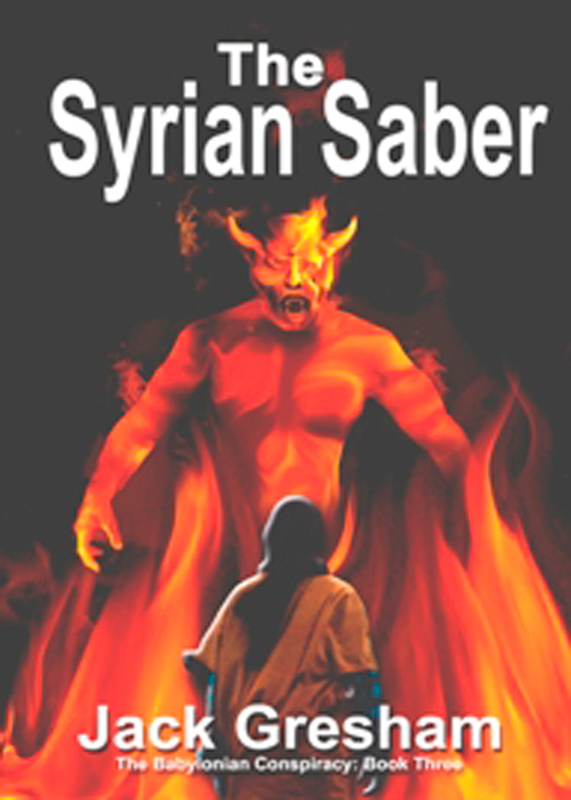 In Book Three, The Syrian Saber, when Mohammed returns to the end of Book One, as can only be done in fiction, he chooses to walk through the second door into another time line. Although the year 2017 is the same, it is a different world. His ten years in a life of the other choosing is not in his memory banks. He is a changed man with unchanged aspirations in search of a new way with a new name. In his desire to give rise to a new world order, he enters into a contract with Lucifer, a fallen angel, to call upon spiritual forces of darkness in the hope that he can accomplish good. The Directory has a similar ambition while using the power of wealth. The indigenous of Cape York Peninsula in Far North Queensland, Australia become the mission target for Harold and Sarah Warren, also born in 1980, who live in New York. Their work begins in 2013 in Mohammed’s first time line. You can purchase the book online from Amazon or Smashwords in multiple eBook formats at http://www.smashwords.com/books/view/408789.